Looking for a change of scenery and career direction? Here your opportunity! I’m amazed by how many visitors this says there are to Antartica. I never would have guessed. I didn’t even know it was a true tourist destination! 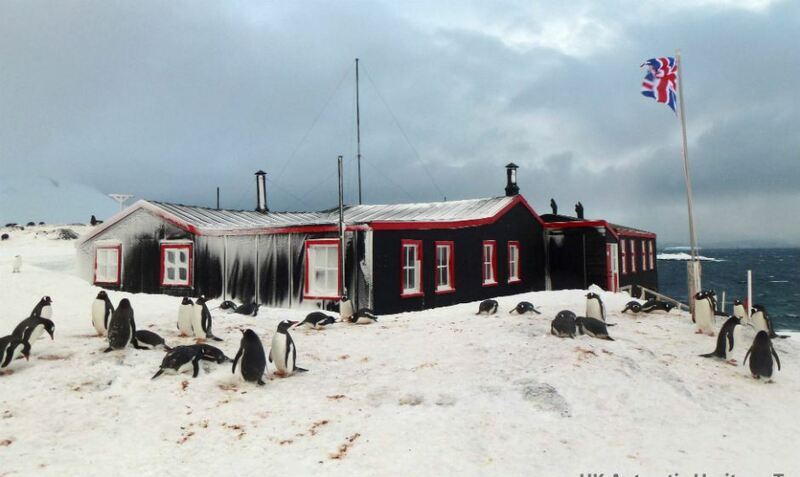 The Penguin Post has learned that there are plenty of people who want to spend five months in the bitter cold, sleeping little, be virtually isolated from the world, won’t be able to shower for up to a month and live in close proximity to three people and 2,000 penguins for five months, and work for the post office. 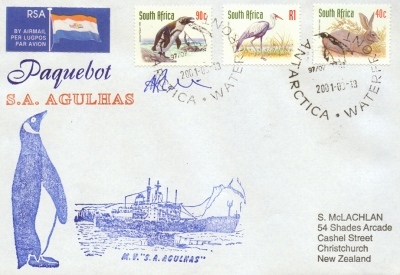 In the two weeks since February 16th posting, over 1,500 people have applied for only four positions with the Royal Mail—that’s 375 applicants per spot—to be an assistant at the southernmost post office in the world in Port Lockroy, Antarctica. In 2014, the total number of applicants for the same positions was a whopping 82. Inquiries skyrocketed after a documentary about the outpost aired on the BBC and PBS, according to the organization that runs it, the UK Antarctic Heritage Trust.